From burn-in to flickering screens to Bluetooth issues, many issues have troubled the Pixel 2 devices from Google. Besides an excellent camera, a stunning battery life was the saving grace but that seems to have been mowed down by the latest software update, following which many users have reported in decline in battery life. Several users have taken to Reddit and Pixel User Community to report a poorer battery life on the Pixel 2 devices, besides irksome heating issues with moderate usage. 9to5Google writer Ben Schoon reports that his own Pixel 2 XL has been heating up when in standby since the update, while battery life seems to have reduced by nearly as much as 40%. 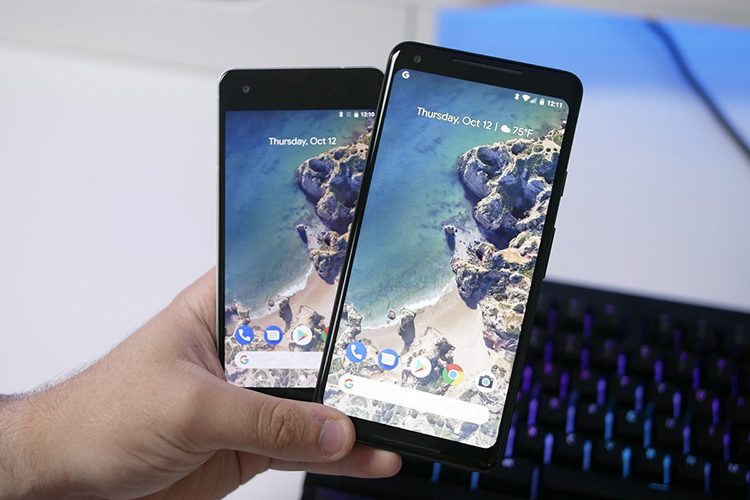 Other users have reported warming up of the Pixel 2 and Pixel 2 XL smartphones while performing meager tasks like browsing social media or checking email. Some others point out that Android System and Google Play Services eat up most of their phones’ batteries. While the source of the problem is unclear, the common link between all issues seems to be this month’s security update. The update could be labeled a major one as it extended support for the Pixel Visual Core chipset in the Pixel 2 devices to third-party apps which can be used for photography such as Instagram, Snapchat, WhatsApp etc. The chip, which was dormant at the time of launch and later activated with an update, is dedicated to image processing and improves the quality of pictures clicked with the two Google flagships. It is possible that this has led to a poorer battery since the update, but there is no confirmation from Google. 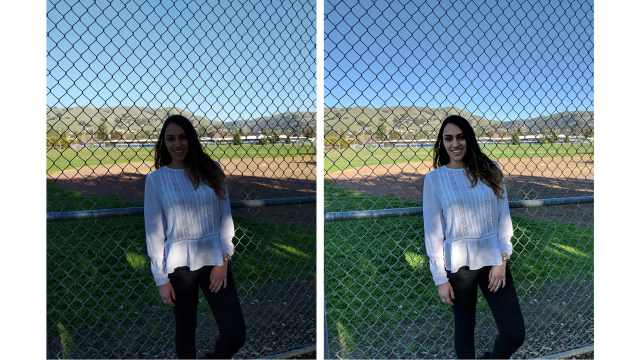 Google smartphones have earned a lot of praise for their superb photography skills but if the update is causing excessive battery drain, it could dampen the excitement of new users, and overshadows the positive aspects of dedicated image processing chipsets. Apart from support for Visual Core, the update was also intended to improve Bluetooth and Wi-Fi performance, and also claimed to reduce power consumption – though it has the opposite effect.